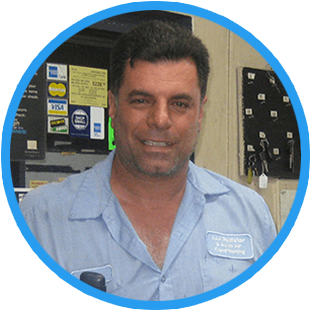 The owners and maintenance experts of AAA Radiator And Auto Air Conditioning have been honored to serve North Miami Beach for the past 30 years. 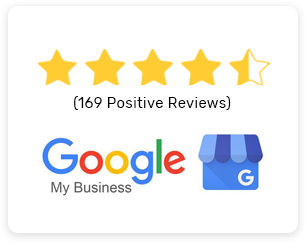 While we focus on A/C Repair and service, we also provide a long range of other auto repair services listed on our services page. 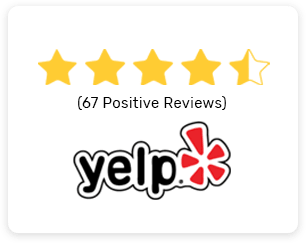 Our auto repair experts have built our reputation by providing consistently superior service here in North Miami Beach. 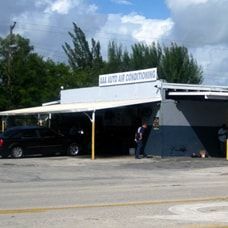 Come visit AAA Radiator And Auto Air Conditioning in North Miami Beach! We are proud to specialize in A/C Repair. We want your business! 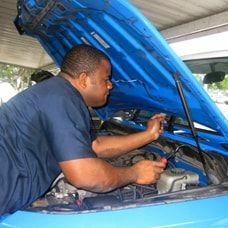 Our highly-trained automotive mechanics take great pride in supplying: A/C Service, A/C Evacuation and Recharge Service, Auto Heater Repair, and Auto A/C Electrical Service. Each of our reliable specialists undergo extensive automotive repair training to meet all your auto repair needs.